At Rippletree Landscaping our reputation is based on providing excellent service to our customers. We service Rapid City and surrounding areas. 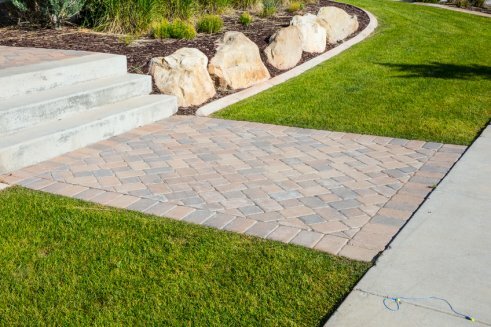 For all your lawn and landscaping needs, whether residential or commercial, call us at 342-5850 to make an appointment, or get a free estimate.